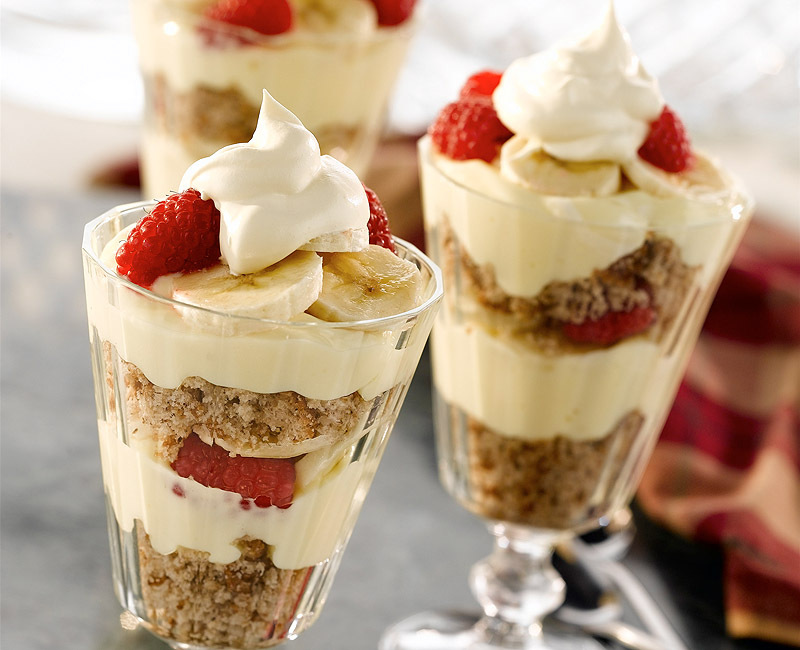 The oldest recipe with the name parfait comes from a French cookbook dated 1869. It was a frozen coffee-flavoured French ice dessert constructed in parfait-shaped (tall and thin) ice cream moulds. The unique texture of parfait is because the fat, sugar, and air interfere with the formation of water crystals, which would otherwise cause an oily texture in your mouth. 1967‘Incense and Peppermint’ by Strawberry Alarm Clock hits number one on the charts.